Vlogging or video blogging has rather turned out to be a full time profession and pulls in a lot of money by just posting videos on a blog. Apart from being a very interesting occupation it is also very creative and simple. If you are already a blogger you can increase the popularity of your blog by uploading some video footage on it. Vloggers has become more of a profession these days. With the quality of equipment and softwares enhancing, there are a lot more perks added to vlogging making it into a profession to produce semi-cinematic quality footage. Anybody of you can start vlogging without worrying about the cash you need to give like those bonafide YouTube stars. All you need to start vlogging is quality equipment (including a good camera with HD features, a tripod and a Softbox) and good editing software. These things are a must to produce good quality films as low quality vlogs don’t get the kind of attention that you are looking for. 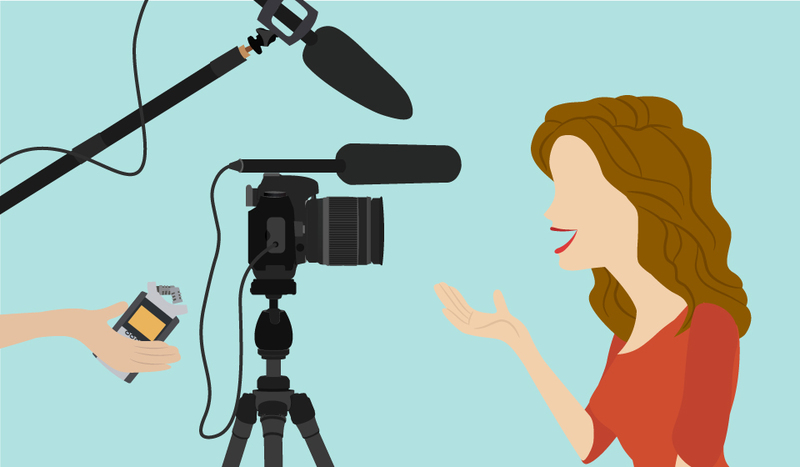 Check out some of the most amazing products that will be very helpful to start vlogging on your own and producing quality footages. It is a compact camera but does the job perfectly fine. 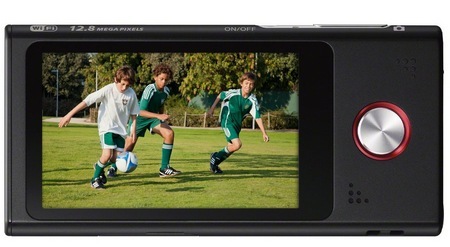 The Canon Powershot S110 comes with 1080p HD quality with 5x Optical Zoom and a 24mm wide-angle lens. With the Canon Powershot S110 you are provided with the customized shooting modes with which playback clips and deleting the redundant clips is easily done apart from the vlogs. For those of you who find $379 to be a big amount on a Canon Powershot, there are other options for you as well. Sony Bloggie Live is another camera that shoots in 1080p HD. It some with some amazing features like wi-fi which allows you to stream your vlog live if you want to. This is the one advantage that makes it superior and within the budget for a vlogger. Picking out the right digital camera is very essential for quality vlogging. Apart from all the other equipment you must pick your digital camera smartly only once you are convinced that you have found the features that you need. It is no news that a digital camera is a costly entity and some of us have to worry about the budget as well. Finding the right features in the right amount should be your motive. Search for the list of top 10 best vlogging cameras and pick out the one which gives you the best features while keeping your budget intact. Shooting without a tripod is like a cake without icing. It is a very essential instrument for a vlogger to get quality images and shooting a stable video. Pick up a tripod no matter which camera you are using to enhance your vlogging and make it more professional. A vlogger always has to depend on the lighting to make a shot perfect. If you are not comfortable letting the nature decide the quality of light you want to shoot with then some outside help is not a bad option. For good lighting and effects you can use a Softbox. It is an affordable device and comes in quite handy. Apart from all the equipment required for vlogging there is one other thing that you need to add the finishing touch to your end product. Editing software is something you cannot avoid to make your shot perfect. For those of you who use a Macbook or a Mac Computer can easily download iMovies editing tool costing $14.99. Ideally the editing software that you should be using are Final Cut Pro or Adobe Premiere Pro for a perfect finishing touch. They might be a little expensive but they are worth their cost.